The Pinot Noir is cultivated with respect for nature and is produced on rather gravelly soils. A grape variety from Bourgogne found our hillsides - a former glacial moraine – a favourable location for expressing itself. 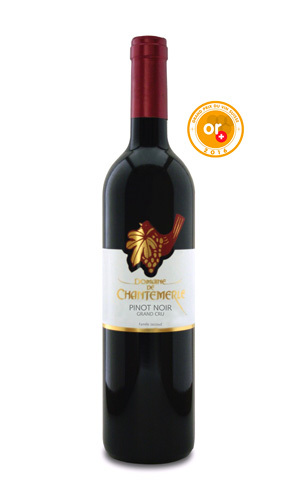 A fruity, supple and elegant wine with silky, smooth tannins.